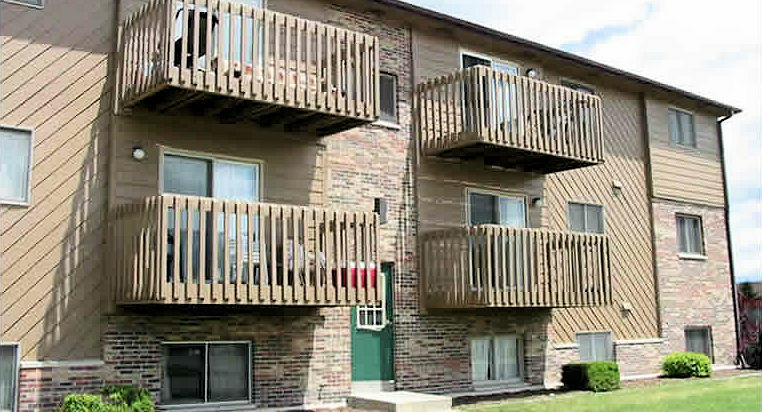 specializing in Townhouse and Apartment Rentals in DeKalb and Sycamore, Illinois. Laing Management is a property management group who builds and maintains apartments in Sycamore and DeKalb for the past 25 years. We put residents first and are committed to providing quality, healthy living environments to all our guests. I loved Stone Prairie! Everything about it was perfect. Great management, nice washer/dryer in unit, affordable, spacious. I was sad to move on after graduation. I have lived in a 2 bedroom apartment in Stone Prairie for 9 years now. I love it! It's really quiet. I like the fountains in our ponds, nice landscaping, fitness center,washer & dryer in each unit. Management and maintenance has been great!